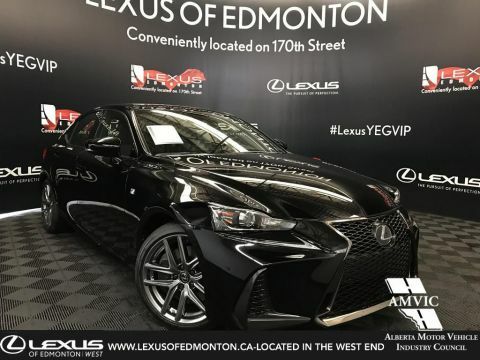 Is it time to Upgrade your Lexus? 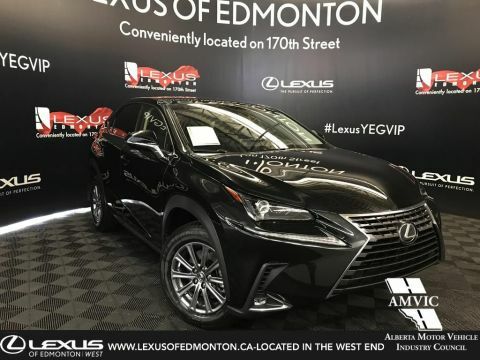 Upgrade your Lexus: If you have been thinking of upgrading or trading in your current Lexus to a newer model, or even if you have been thinking of upgrading your current vehicle to a new one, now is a great time to consider doing so. 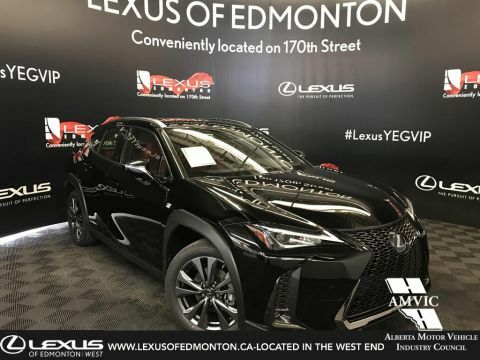 Lexus of Edmonton located on the west end is here to help you. 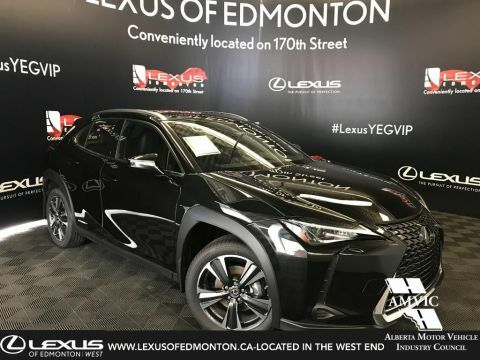 We have the most experienced Lexus Professionals to help show you all your options on lower finance or lease rates, current Lexus rebates, helping you get a monthly payment that works for your budget and more. 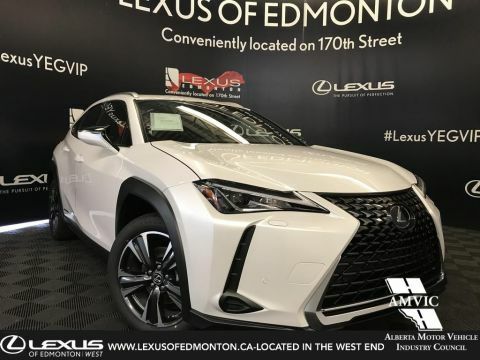 We will be able to help you go through all the new features and upgrades of the 2016 Lexus models including the Fully Redesigned 2016 Lexus RX 350 and the 2016 Lexus IS. 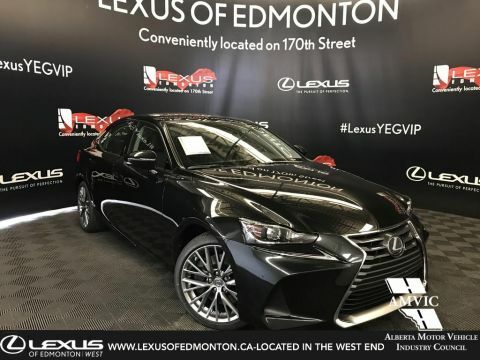 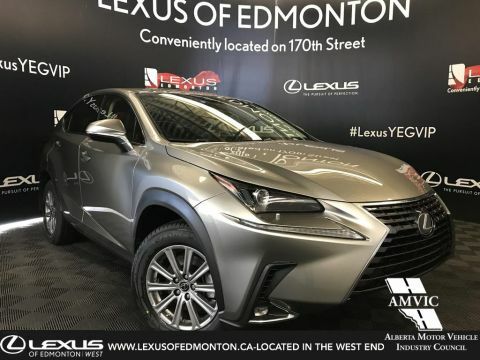 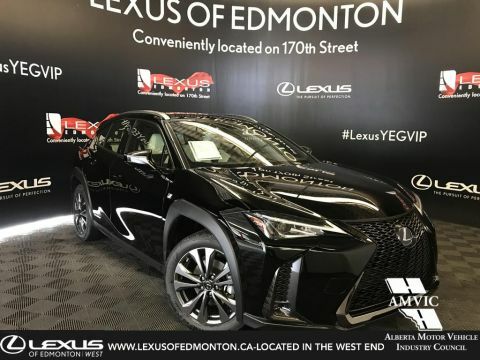 Why Choose Lexus of Edmonton? 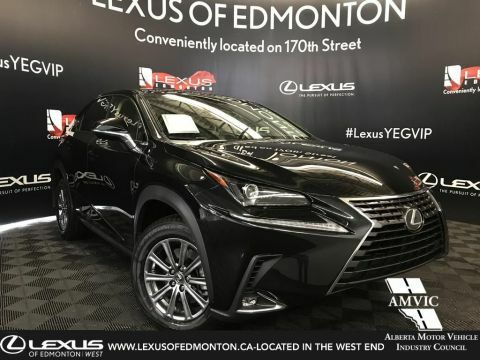 Lexus of Edmonton is Canada's Only 5 Star Google Rated Dealership in Canada with almost 500 reviews from our guests. 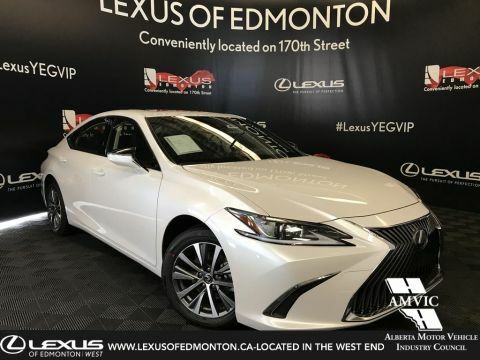 Read our reviews here. 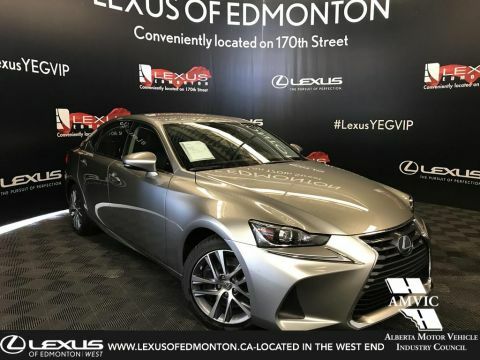 Our Team listens to your needs to help find you your perfect new Lexus. 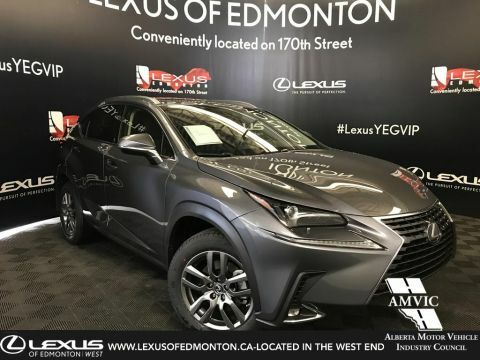 We have over 10 years of Lexus Edmonton experience which you can not find anywhere else in Edmonton. 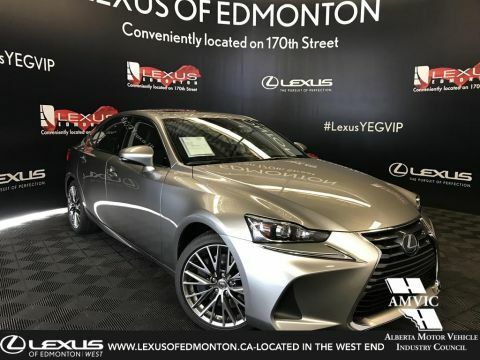 We are devoted to our community and our guests on providing you with the best Guest experience. 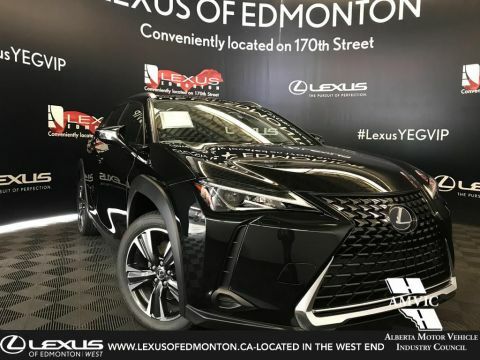 *Offer Valid only at Lexus of Edmonton in the West End with purchase of a New In Stock Lexus Model. 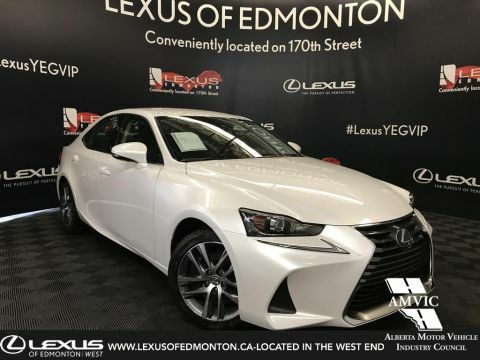 Valid May 14 - 31, 2016. 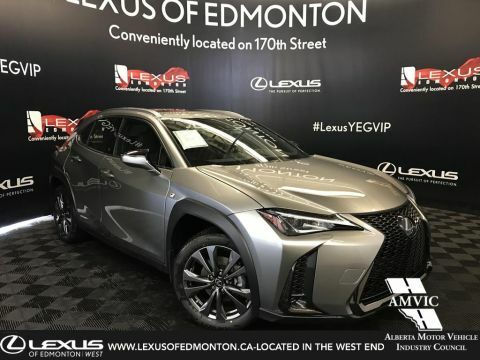 If you are interested in starting your Lexus Upgrade experience, please fill out this form below and enter the promo code: LexusUpgrade and one of our team members will get back to you shortly.